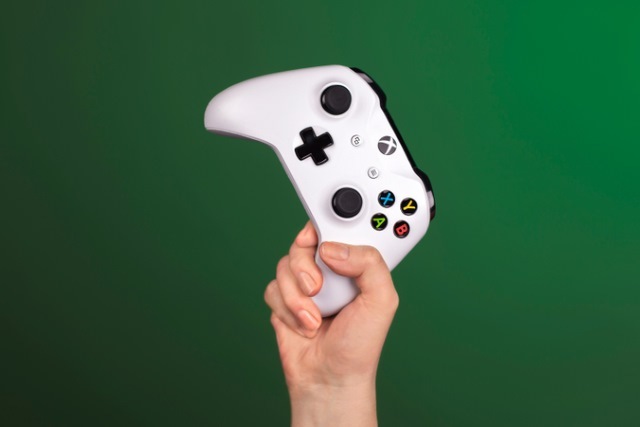 The UK's Competition and Markets Authority (CMA) has launched an investigation into the business practices of Microsoft, Sony and Nintendo, partly in relation to the companies' online gaming subscription services. The CMA has voiced concern about what it says is the unfair practice of automatic renewing Nintendo Switch, PlayStation and Xbox subscriptions. There are also concerns about the associated cancellation and refund policies, and terms and conditions. The CMA says that it "has not reached a view as to whether or not companies have broken consumer protection law", but it goes on to say that there is a possibility that the activities of Microsoft, Sony and Nintendo may be misleading or have unfair terms. are the contract terms unfair? -- do the companies' terms give them wide discretion to change the quality of the deal, for example, by reducing the number of games included or increasing the price? how easy it is to cancel or obtain a refund? -- are there any factors that make it difficult for people to cancel their contract or get their money back? how fair is the auto-renewal process? -- are customers clearly told that their membership will be rolled over, are they regularly reminded that they are on a roll-over contract before further payments are taken, and is auto-renewal set as the default option? Roll-over contracts are becoming more and more commonplace and its essential that they work well for customers. Our investigation will look into whether the biggest online gaming companies are being fair with their customers when they automatically renew their contracts, and whether people can easily cancel or get a refund. Should we find that the firms aren't treating people fairly under consumer protection law, we are fully prepared to take action. The automatic renewal process is something that is of particular concern, and the CMA is asking for people to get in touch to share details of their experiences.